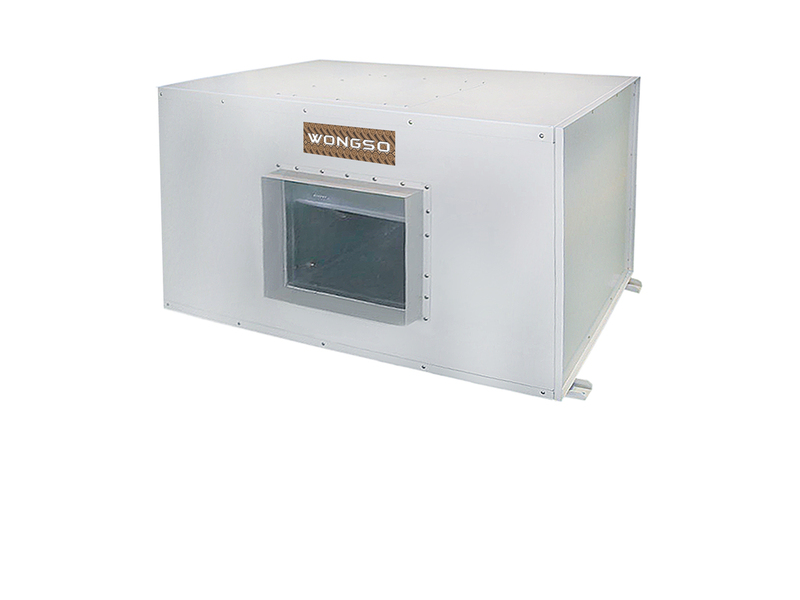 Wongso Duct Split Package (WDP) has cooling capacity from 30,000 Btu/hr until 400,000 Btu/hr. WDP Series has capacity range from 3 HP until 40 HP with single and two circuits. 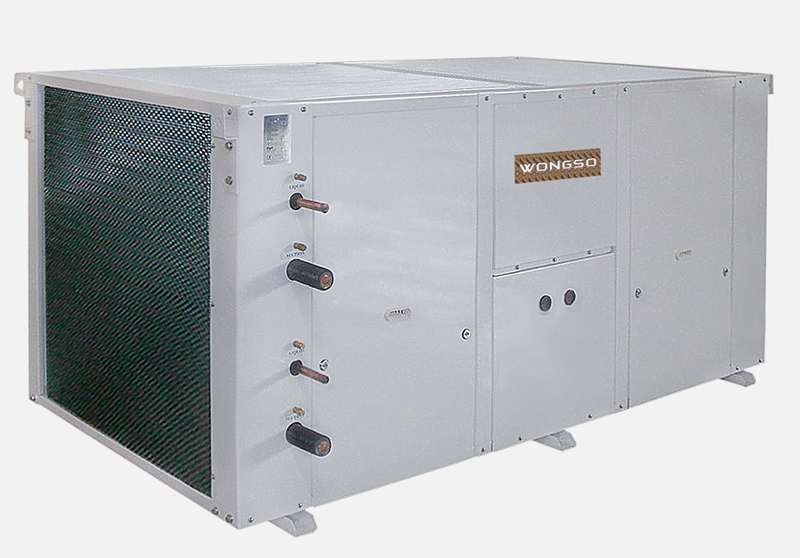 WDP Series consists of indoor unit (WDS-Wongso Duct Split) and outdoor unit (WCU-Wongso Condensing Unit). The indoor unit is designed with a compact design, low noise evaporator blower, easy installation and easy maintenance. The outdoor unit is designed with high efficiency designs, coil with inner grooved tube and aluminium fin, low noise hermetic scroll compressor and condenser axial fan.